Spunyarn, autobiography of Admiral Sir Henry Felix Woods, 1924. See full size. Photo courtesy of Stephen Sheaffe. 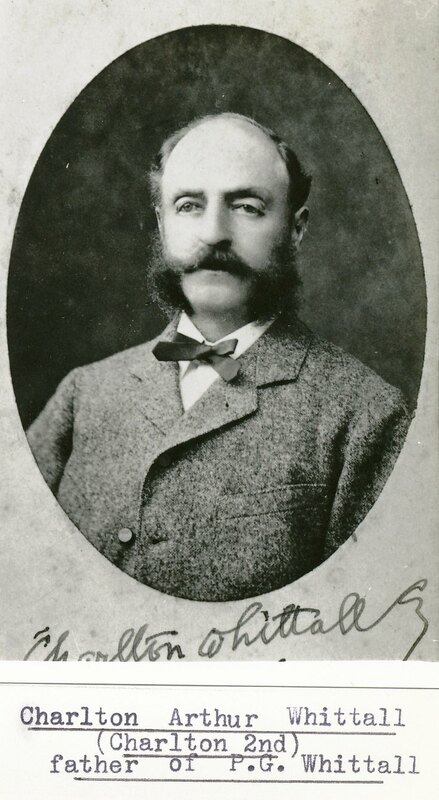 Charlton Howard Whittall, born 1848. Eugenie Whittall, mar Leicester Edwards and had issue. 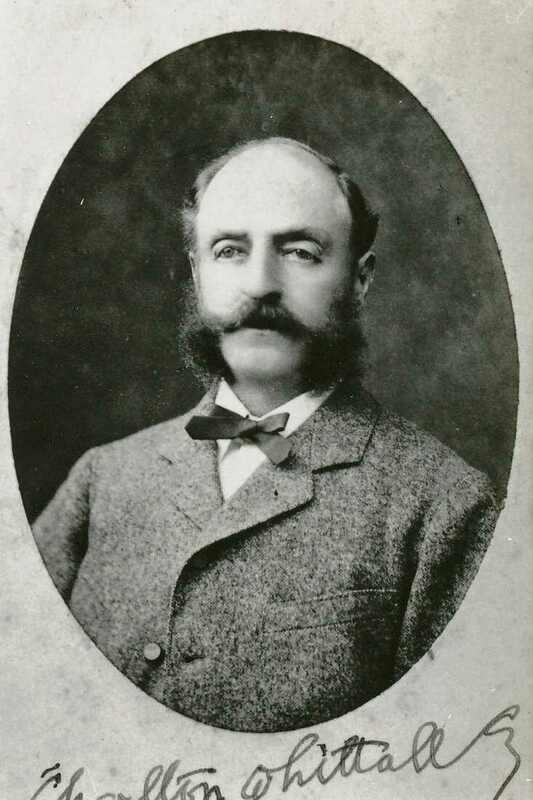 James Arthur Whittall, born 1853. Daisy Whittall, mar Richard La Fontaine [born 1883] and had issue. mar 1stly to Lily Tristram and had issue. this would look like Marmaduke, brother of Esther Johanna Wilkin, except his wife doesn't match. mar 1stly to --- Peterson and had issue. 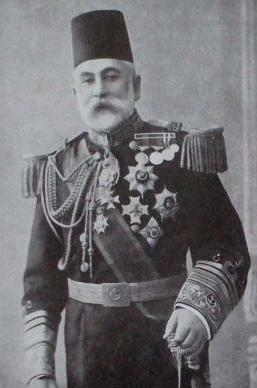 Admiral Sir Henry Felix Woods.